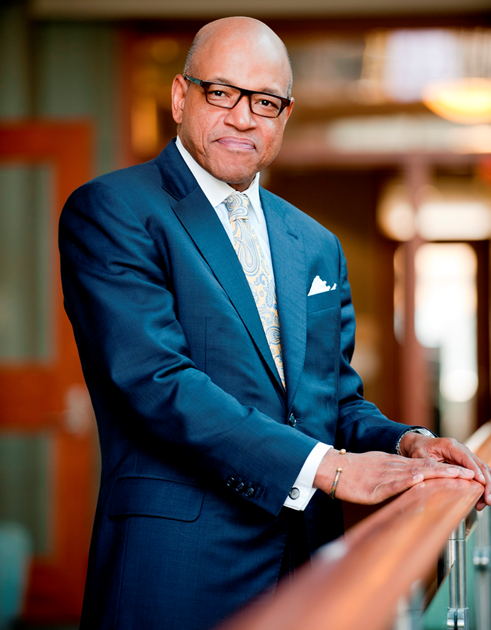 The Morehouse College Board of Trustees voted Sunday, October 15, 2017 to name Dr. David A. Thomas as the 12th President of Morehouse College, ushering in a new era of leadership for the 150-year-old historically black institution. Dr. Thomas is the H. Naylor Fitzhugh Professor of Business Administration at Harvard Business School and the former Dean of Georgetown University’s McDonough School of Business. First Non-Alumnus To Be President In 50 Years Thomas will be the first Morehouse President in 50 years who did not graduate from the College. The last President who was not an alumnus was Dr. Benjamin Elijah Mays, Morehouse’s revered sixth President who mentored Martin Luther King Jr.